Venezuela’s state-owned oil company PDVSA will start using the local cryptocurrency El Petro for all its transactions on August 20, President Nicolas Maduro said, as quoted by Sputnik. 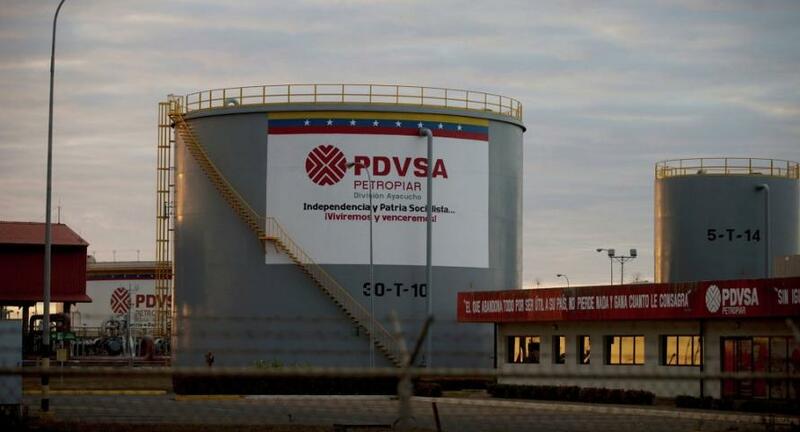 The president did not mention whether PDVSA’s business partners agreed with the change. 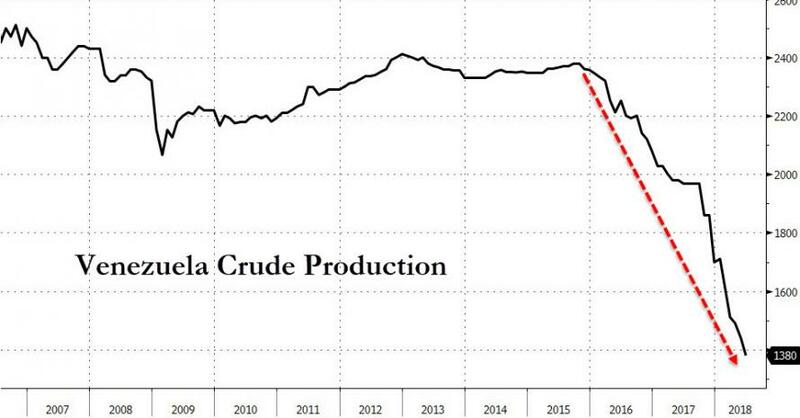 Yet the shift to a cryptocurrency in all of PDVSA’s business dealings is only part of a much bigger monetary overhaul.